The Goutte d'Or brewery is just a stone's throw from the hotel. 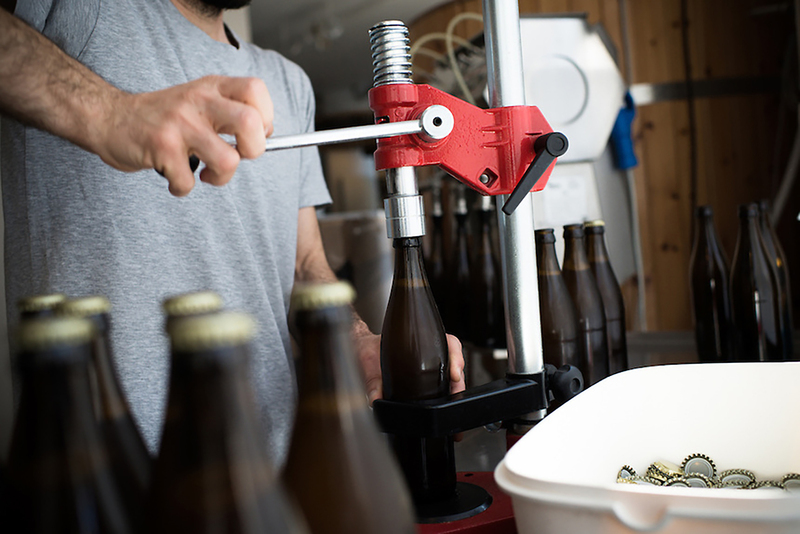 For the past three years, it has been making beers in the nearby neighbourhood of Barbès. Now, Camille, the hotel's flavour assembler, has teamed up with Thierry Roche, the man behind the micro-brewery, to create a table beerespecially for Le Pigalle that marries marvellously with its meals. "This is a local beer that emanateswith a real history. It was made for workers and the people, with a low alcohol content, and was used as a substitute for water," Thierry explains. 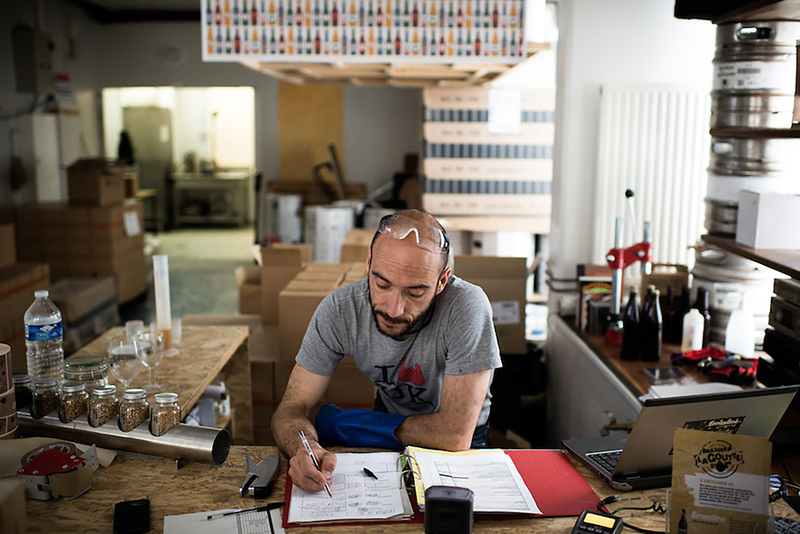 Yet the brewery's founder has also captured its contemporary character. The result is a gently golden pale ale (3.5%) packed with crisp, organic, lightly fruity flavours and a noticeable sharpness that segues into an interesting, dry, lingering finish. A thirst-quenching must after wandering around Paris!